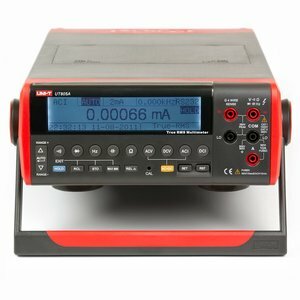 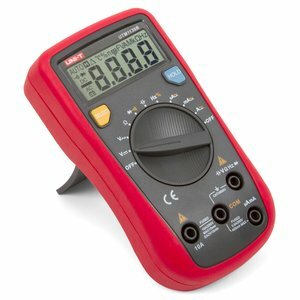 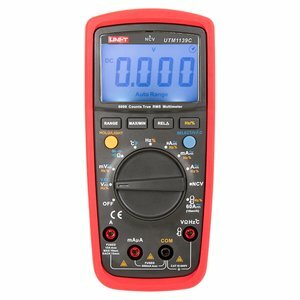 True RMS digital multimeter for measuring AC/DC voltage, AC/DC current, resistance, capacitance, frequency, as well as diode and continuity tests. 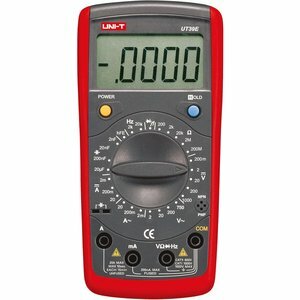 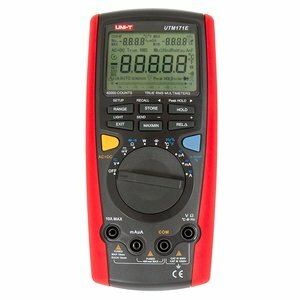 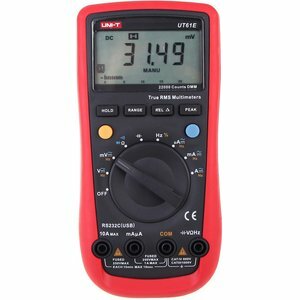 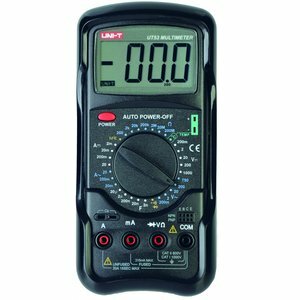 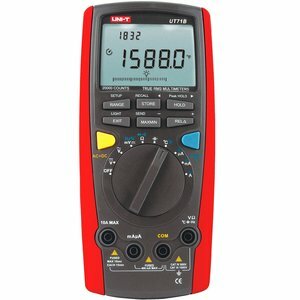 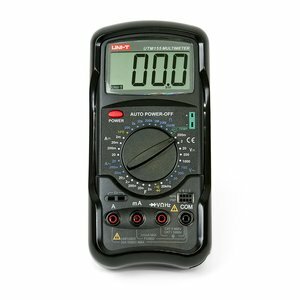 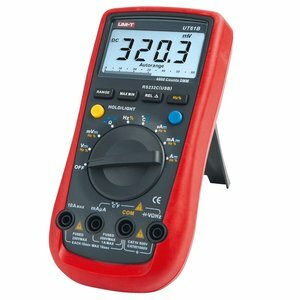 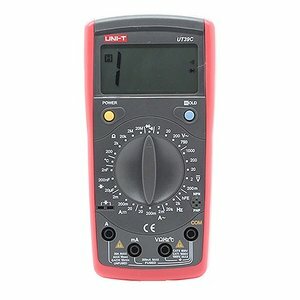 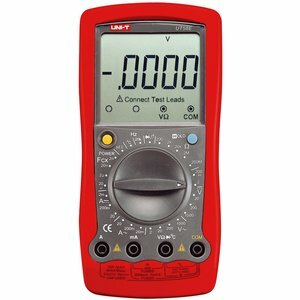 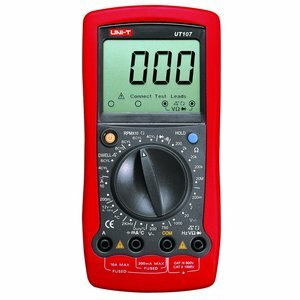 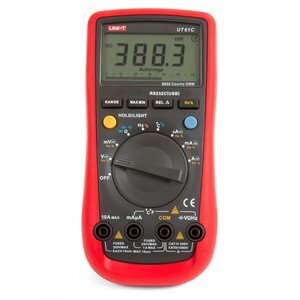 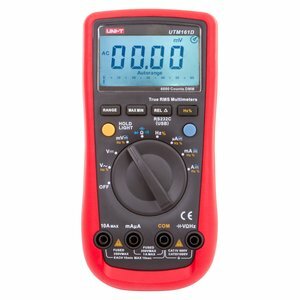 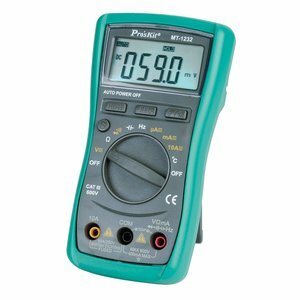 Digital multimeter for measuring AC/DC voltage, AC/DC current, resistance, as well as diode, transistor and continuity tests with auto ranging function. 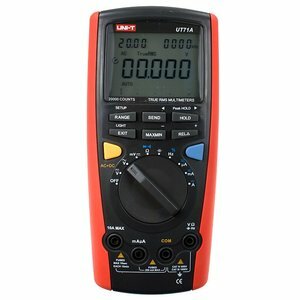 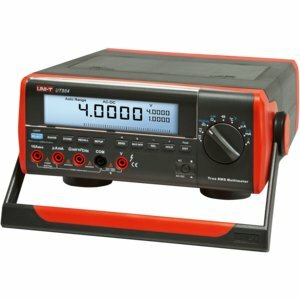 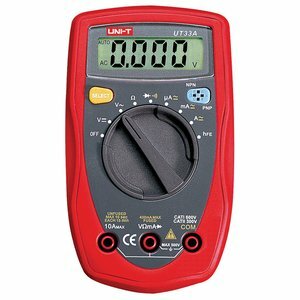 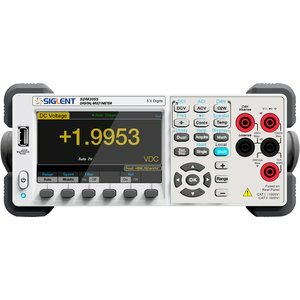 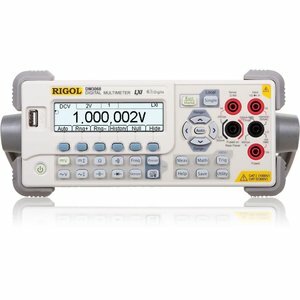 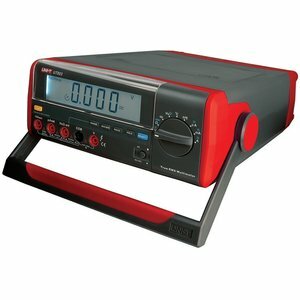 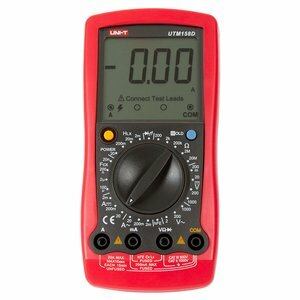 Digital multimeter for AC/DC current and voltage, resistance, capacity, frequency measurements, and for continuity and diode tests. 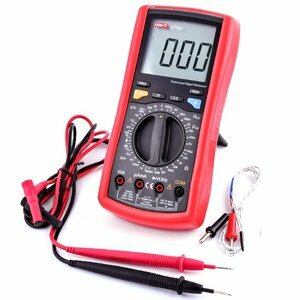 An automotive digital multimeter for DC current, AC/DC voltage, resistance, frequency, temperature, tach and dwell measurements and continuity, diode tests.